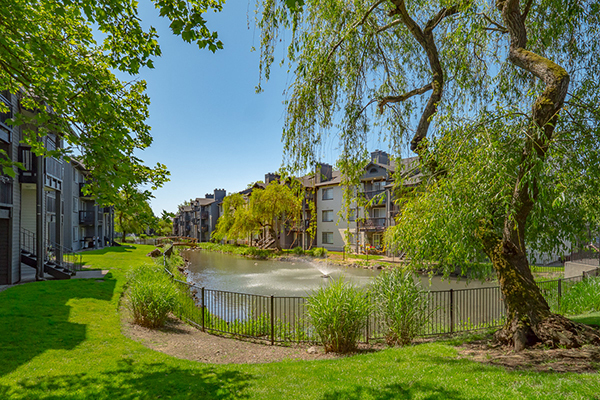 Riverwalk at Happy Valley is a 390-unit apartment asset located adjacent to Clackamas Town Center in Happy Valley, Oregon. This property's interiors and exteriors ahd been extensively renovated prior to sale. HFO Investment Real Estate was challenged to demonstrate to investors that new management and escalating rents in the Portland market enhanced the yield opportunity of the asset. HFO's successful national marketing plan, which demonstrated the strength of the asset and the Portland Metro Area's apartment market, garnered a number of competing offers. Riverwalk at Happy Valley was marketed unpriced and the asset ultimately closed above the original price targeted by the seller. The buyer plans to build on the existing renovation and upgrade units further. The property closed at $76 million.